Don’t let worn out plastic and trim detract from the beauty of a sparkling clean vehicle. 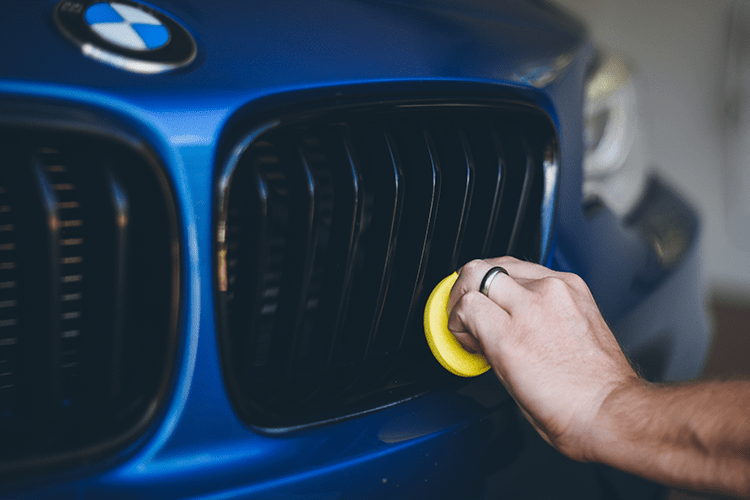 TriNova’s Plastic & Trim Restorer will shine and revitalize your vehicle’s plastic, vinyl and rubber trim for a gorgeous showroom look. 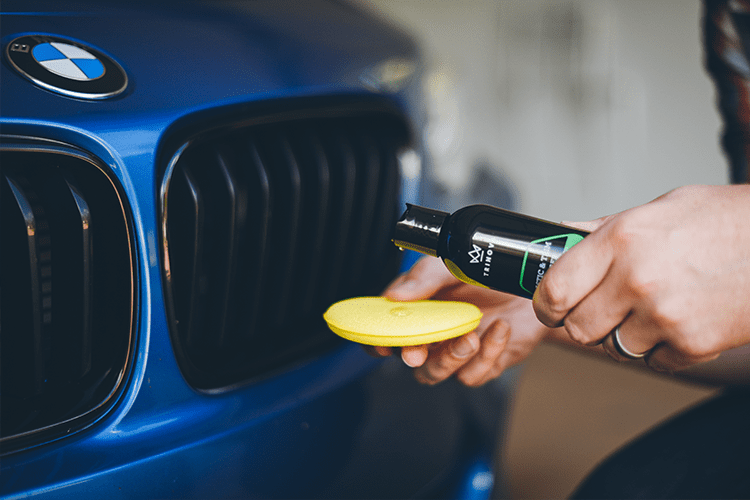 This advanced formula provides your vehicle’s surfaces with a protective coating that repels damaging elements like rain, salt and dirt to keep your ride shining for weeks, while also preventing premature aging, fading and cracking. 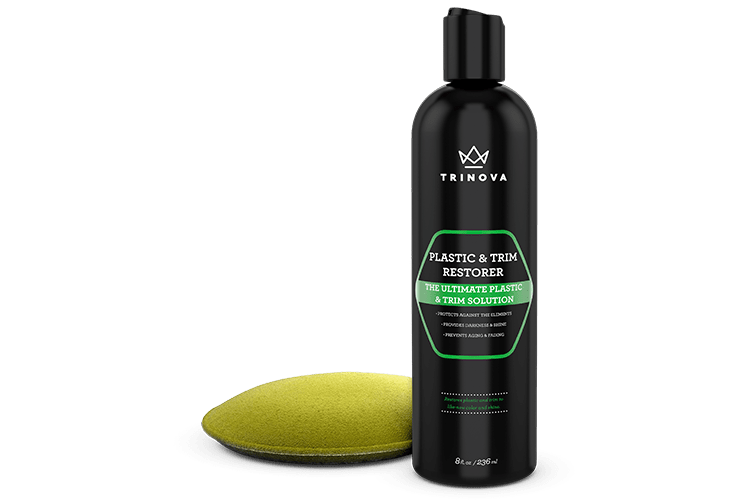 TriNova® Plastic and Trim Restorer is rated 5.0 out of 5 by 8. Rated 5 out of 5 by Scott Wylie from Made my 13 year old car look great! I purchased a 13-year-old CRV and while the paint and body were in great shape, the plastic trim had all turned grey. 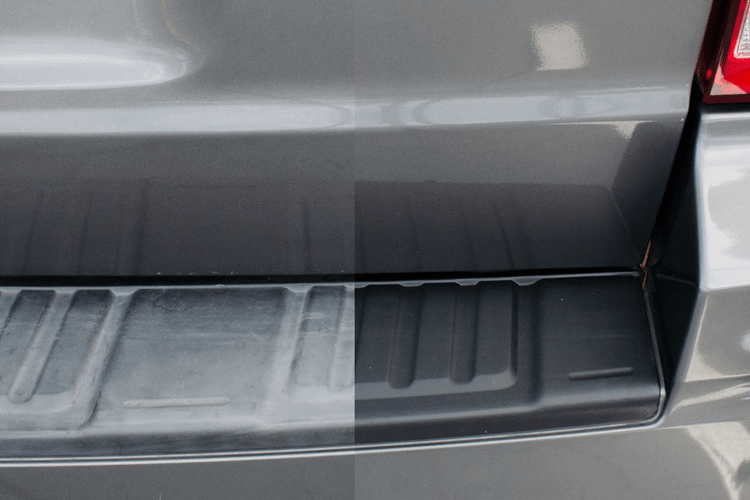 The CRV has extensive plastic trim, and I needed something that would give great results. I had two other products in my garage but had never been happy. 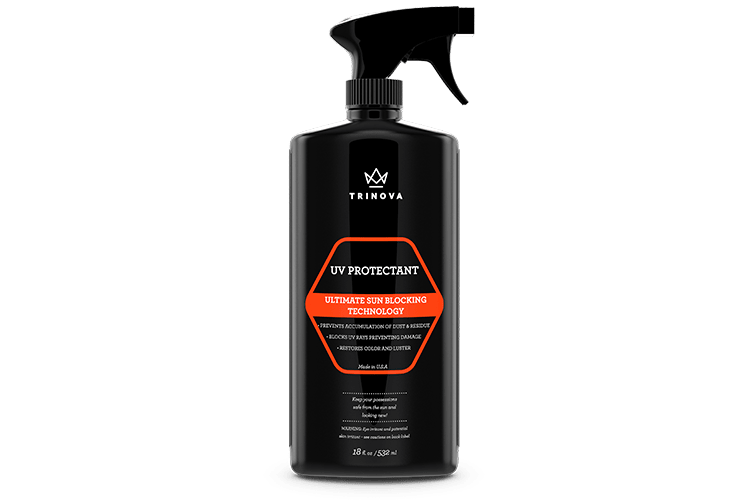 I read about TriNova online and decided to order and try it. I couldn't be more happy with the results. The application is easy - wipe on, wipe off. The results are amazing. The trim came back to its original color instantly. It's been over 60 days and the car still looks great! The other products in my garage went in the trash. 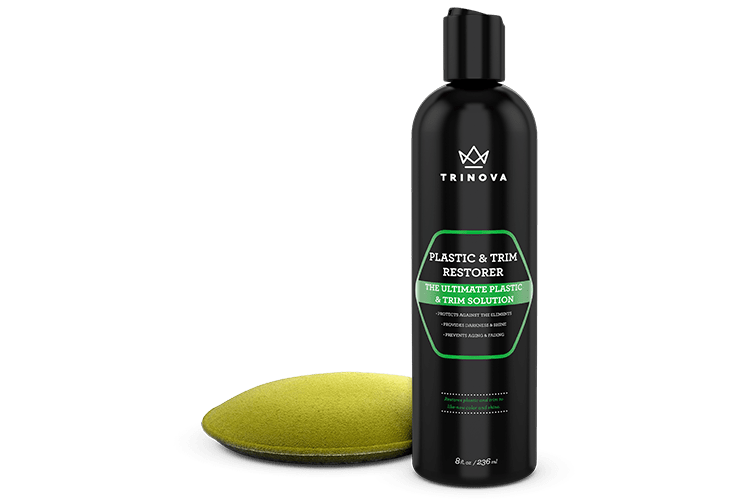 TriNova is the only trim restore product I'll use from now on. Rated 5 out of 5 by Chris A from Top of the line After trying multiple trim coatings that wash away after a little rain or lose the shine after only a few days. This is my go-to product from now on. I applied it to all my trim, it rained a day later and the shine is still there!! It's not oily or greasy, a little goes a long way only a few drops and the entire surface is shining like new. This product lives up to its claim that it restores, has a long lasting shine, and won't fade or lose its luster after a few weeks. 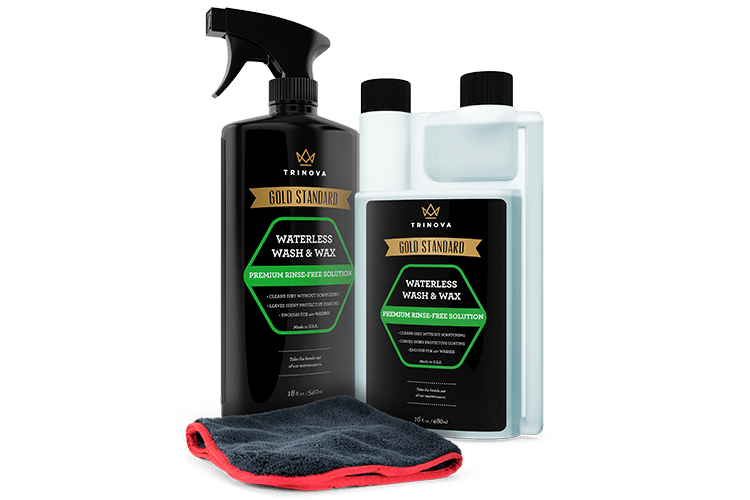 The fantastic part is it's inexpensive, it lasts, it's perfect for a professional detailer or a weekend detailer. It's awesome!! Rated 5 out of 5 by James from AWESOME I've used many trim treatments and restorers... off the shelf and online order only. I've got to say that this plastic and trim restorer was about as enjoyable to use as one can say about any automotive product; it went on like butter... smooth and not runny. If the durability is as good as the application, I'll be only using this as my go-to treatment. I used it on my plastic cowl panel, not really intending to use it on the rubber gasket, but did and it made it look better than new as well. AWESOME! Rated 5 out of 5 by Rushcreek from More than just a vehicle product ! 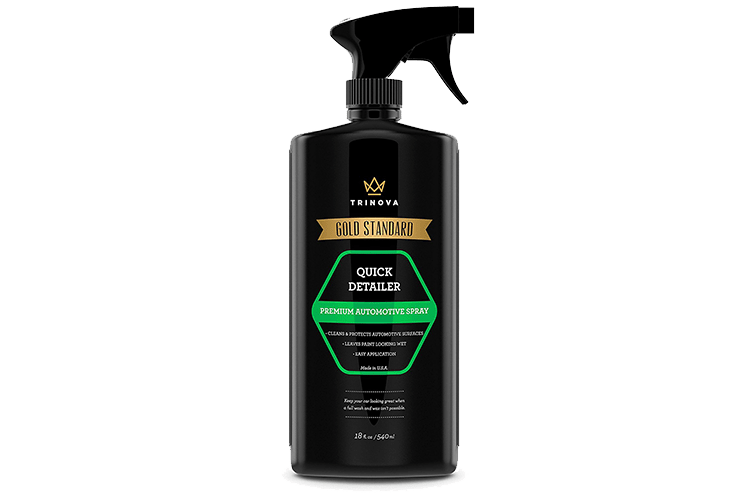 Like the other reviewers , I purchased this product for use on the plastic and vinyl trim on my vehicles.I was not satisfied with the many other products I had tried from other manufacturers for this purpose.My results were similar or better than the reviews I had read ! Results were astonishing,and I was pleasantly surprised how far a little of the product goes. But the real surprise is that I have found many other uses for this fine product,and the results are just as satisfying--for example,I have restored my vinyl shutters that were badly faded to like new condition,used it on plastic coolers,on all plastic surfaces on my watercraft,atvs,and plastic lawn furniture.Not only will you be happy with the result,but you nwill find that a little goes a long way,making this an effective,economical,and easy to use experience ! Rated 5 out of 5 by Bryan Gibson from Unbeatable The plastic restore makes my car, Nigel look like he is brand new. After you apply this magical golden liquid, there is no greasy after affect and the plastic looks like it just came from the factorey. This product makes me and my car as happy as can be! Rated 5 out of 5 by Adam R from Great product Overall this is a great product that gives a nice restore to plastic trims. Thin gel based solution that goes on evenly with provided applicator pad. Rated 5 out of 5 by Mike from Works great Works great on faded trim pieces, makes them look like new. Easy to apply, leaves a nice shine and is not too greasy.